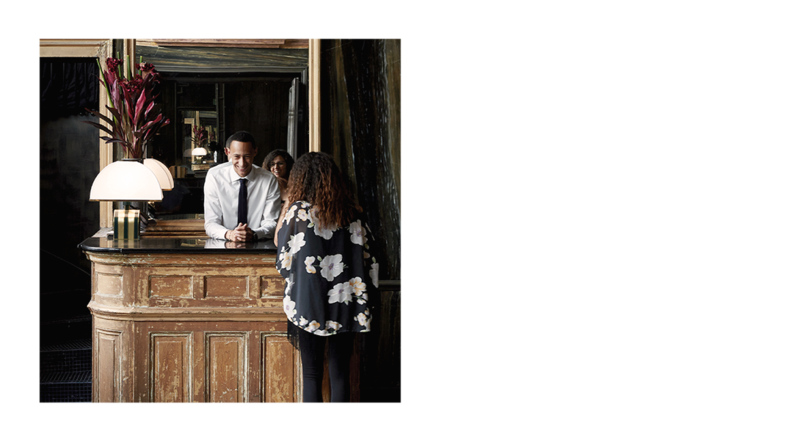 As part of the Design Hotels™ Community, you have access to numerous benefits, events, special deals at hotels, and great surprises from our partners. Join a movement of people seeking more than just great accommodations. Imagine staying at a brand-new hotel in New York, Paris, London, or any highly desired destination for 50 percent off the regular rate. With our exclusive Community Welcome Rate, you can do just that. Always be among the first to learn about new hotels, flash sales, Community events, exclusive deals, inspiring stories, great products from our partners, and much more. Receive the news and information you want when you want—plus, a collectible treat on us. 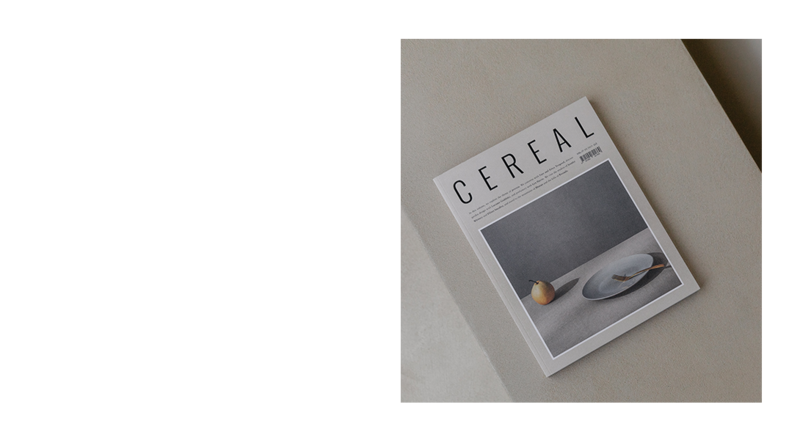 For a limited time only, get the current issue of Cereal magazine at 40% off. Learn about art, music, design, openings, and all the latest happenings in the Design Hotels Community. 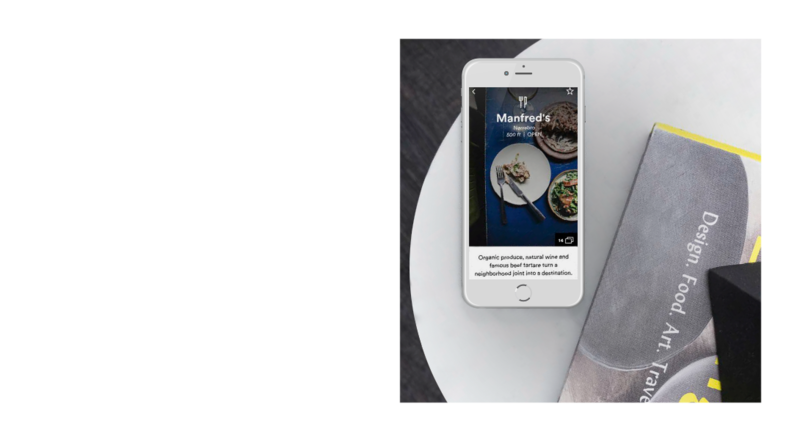 With our on-the-ground destination expert, Porter & Sail, you will discover a curated guide full of insider tips, reviews, and experiences, served up directly to your phone. On the go? Also use Porter & Sail for booking, mobile check-in, keyless entry, and more.